Android 7 Nougat update starts rolling out world wide. Nexus devices to get it first. 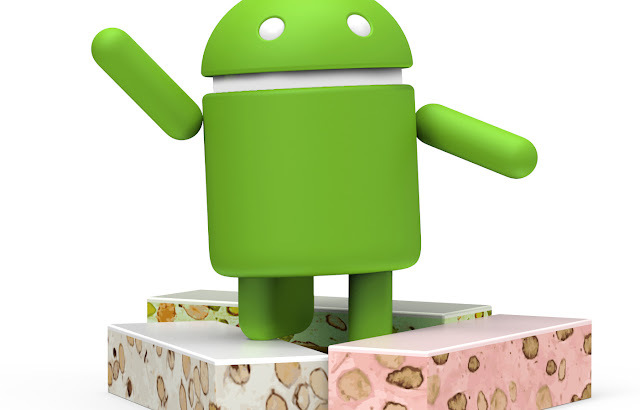 The new Android OS version will reach the Nexus 6, Nexus 5X and Nexus 6P. The OTA update will be incremental and will take some time to hit all the devices depending on the region. Qualcomm Snapdragon 800 and 801 based phones are not eligible to get Nougat update. These phone processors doesn’t support the Android Nougat operating system.